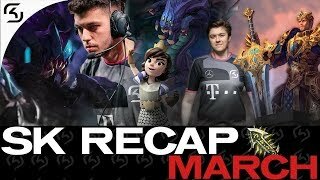 While we’re celebrating the future and our return to the highest level of competition in European League of Legends, it’s also a great time to look back at our big moments in the history of the game. We’ve already talked about our qualifications for the World Championships in 2012 and 2014 earlier this year. 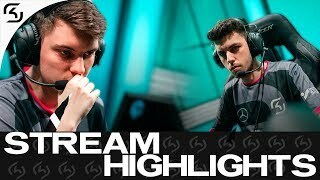 So today, fittingly with our recent news, we’ll focus on the opening game of the European LCS that we were a part of. 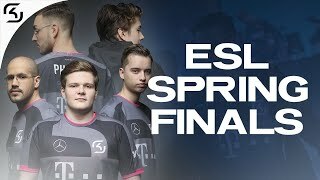 It was an easy decision back in the day to have the big rivalry, the El Clasico of esports - SK Gaming vs Fnatic, as the opener of the newly established league. 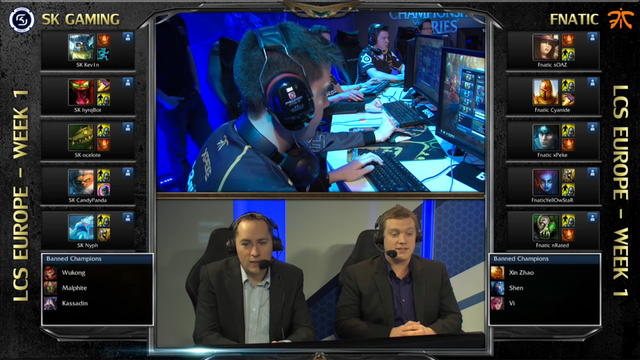 On a cold Saturday in February 2013 Kev1n, hyrqbot, ocelote, CandyPanda and Nyph stood on stage against sOAZ, Cyanide, xPeke, YellOwStaR and nRated as the first match of the LCS was about to begin. 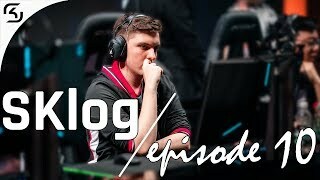 9 minutes into the game CandyPanda scored LCS’ first blood against nRated, who funnily enough was going to be his bot lane partner a year later. 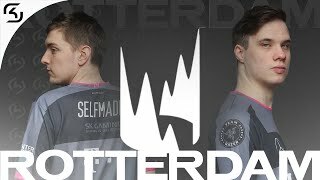 The SK squad remained in the lead for the majority of the game until a late game team fight went horribly wrong and Fnatic ran down the mid lane all the way to the nexus and seized the victory. It was unfortunate that our League of Legends team couldn’t start with a win but they quickly recovered by securing two victories in their remaining matches during the first weekend against Copenhagen Wolves and EG. To fully indulge in the nostalgia, you can have a look at the VOD of the game below. So much has changed in League of Legends and esports broadcasts in the past 5 years and we can’t wait for our second debut in the League of Legends European championship. Roll on, 2019!